Let's face it...it is a weekend morning and what you'd REALLY like to do is take a moment to breathe, get a cup of coffee, chat with your spouse, and RELAX a moment. Seems like some far off dream for parents who have preschoolers at home, but even with church, errands, etc. you CAN find a little downtime!What does your child like for breakfast? On Saturday Mornings we have what is known as GYOF … [Read more...] about Help for Weekend Mornings! Our Transportation Theme is available for download from our website at The Preschool Toolbox Blog. It comes with a complete instructional manual for all the 30 literacy/math/science activities as well as all the pdf's, pictures for visual aids, and power points. Need ideas? These are just a FEW of the ideas in the Transportation Unit.TransportationUnit Introduction:How did you get here … [Read more...] about Transportation Theme Activities! 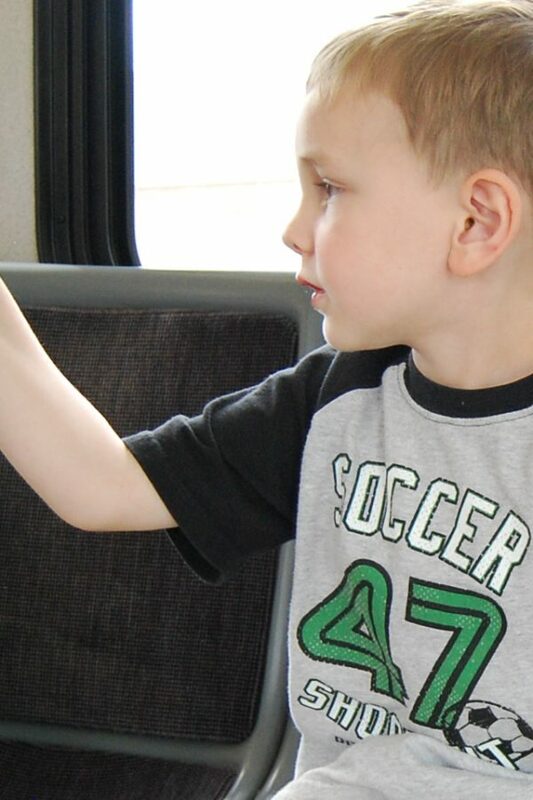 Transportation Theme Activities for Preschool and Kindergarten! 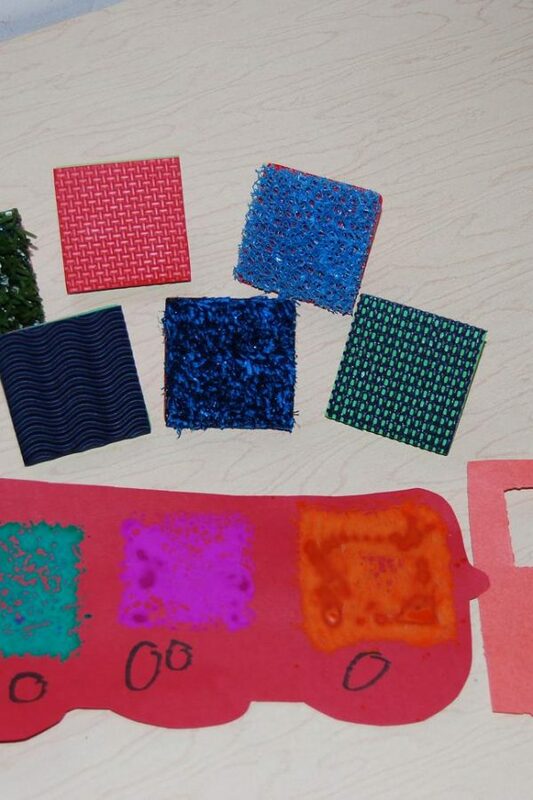 TEXTURED Train Paintings: We used texture stampers (square) and tempera to paint the train cars. 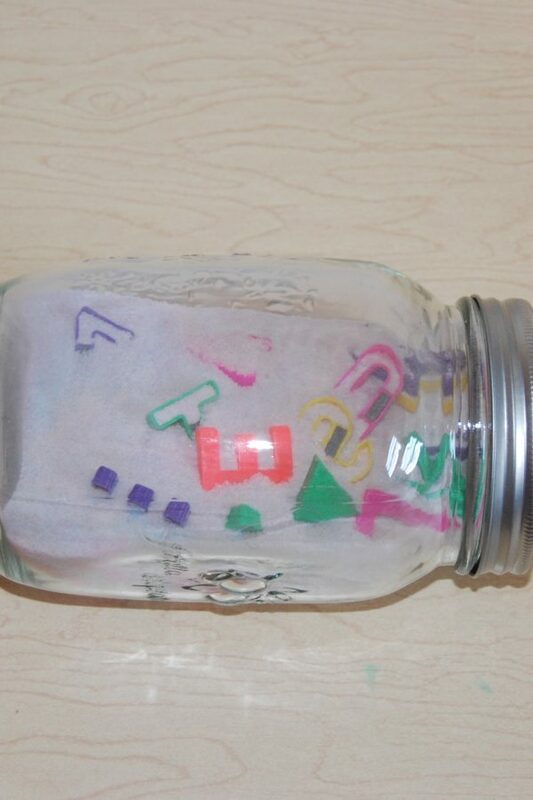 If you do not have textured stampers, the children can paint with various materials. Suggestions might include: cotton balls, cardboard, leaves, other nature items, Q-tips, or bubble wrap. The engine template is from the is available in the Transportation Theme available here on the blog!Car … [Read more...] about Transportation Theme Activities for Preschool and Kindergarten!